Aftermarket tuner Misha Designs has just released renderings and details of its upcoming bodykits for the Ferrari 458 Italia. Misha Designs will offer two different bodykits for the outgoing Italian supercar with both promising rather dramatic visual modifications. 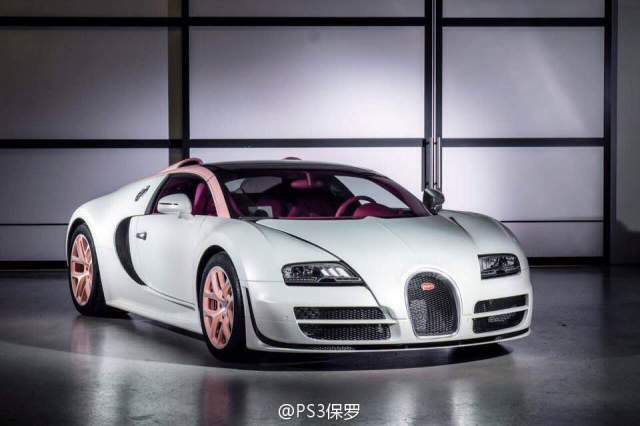 At the Geneva Motor Show 2015, the final Bugatti Veyron was introduced in the form of the Grand Sport Vitesse La Finale. Images of another unique Vitesse created just before the La Finale have just emerged however and as you can see, the Veyron in question is just as eye-catching as the La Finale. You’ve gotta love Dodge. Not only has it put ridiculous 707hp V8s in its Challenger and Charger models, it has made that horsepower available to the masses by making the cars relatively affordable. Unfortunately it appears it didn’t foresee just how popular a $60k car with that much power would be, and currently has more than 9000 Hellcat orders - about twice as many as Dodge originally expected. Here's your first look at an un-liveried British Touring Car Championship Civic Type R. Honda is replacing its current Civic with this aggressive-looking version for the 2015 season. With a 6:57 lap around the Nurburgring Nordschleife, the Porsche 918 Spyder is the world’s fastest globally homologated production car around the famed German circuit. While no official lap time has been released for the McLaren P1, the British marque reports it has lapped ‘Green Hell’ in less than 7 minutes. 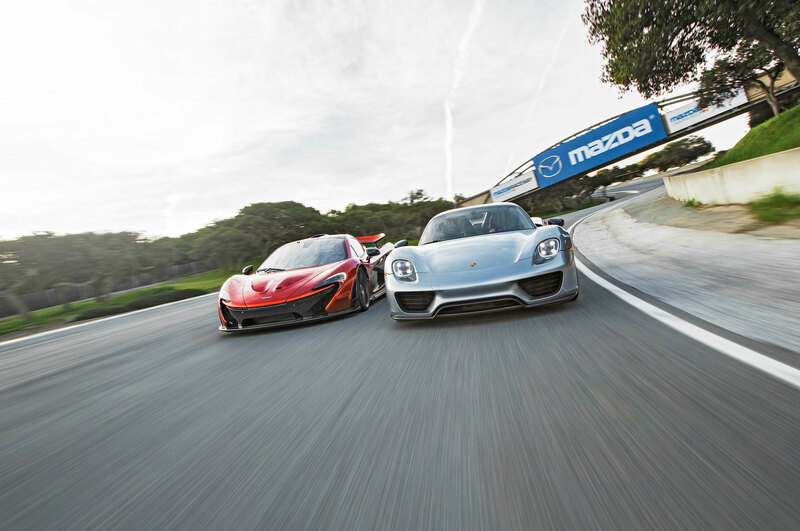 Which of these two hybrid hypercars however is fastest around another well-known racetrack, in this case Mazda Raceway Laguna Seca? Well Motor Trend set about to answer that and here are the results. When you have to wait for eighteen months for your Lamborghini Aventador LP700-4 you have t be very patient. The current owner of the following Lamborghini had a lot of requests which took the Italians more time to fabricate the car. In many ways this Aventador Roadster 1 of 1 is a unique car. Our in Australia based photographer Marcel went for a drive in the car with the owner and made a perfect photo shoot in the surroundings of Sydney downtown. Aston Martin DBS Superleggera, First Look ! Rolls Royce Cullinan Revealed, The first SUV Made by RR ! Mercedes-AMG GT 4-Door Coupe Finally Revealed ! 2022 Mercedes-Benz SL will be a Crazy car ! Audi RS7 Sportback Performance Extreme Sound ! Supercars Making Savage Sounds: The Symphony ! 2016 Top 5 Fastest SUVs in The World !